Andy Hale is a seasoned trial attorney who has been practicing law for over thirty years. 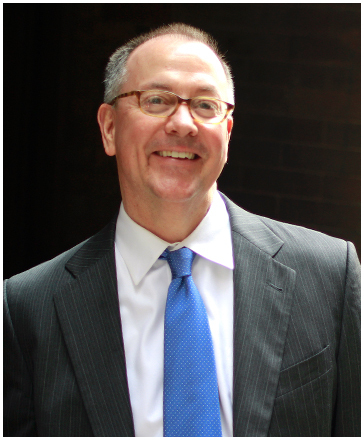 Mr. Hale started his legal career as a litigator in the Chicago and Los Angeles offices of a top national law firm. Mr. Hale’s practice focused on a wide range of business litigation, including several matters in the sports and entertainment area. In 2008, Mr. Hale started his own firm, Hale Law LLC, where his practice concentrated on civil rights litigation. Mr. Hale has had numerous trial victories in high-profile cases. In January, 2019, Mr. Hale teamed up with another talented trial lawyer, Brian T. Monico, and together the two attorneys formed a new firm named Hale & Monico, LLC.